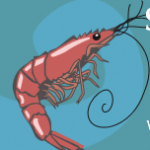 Hardee, Hunt, and Williams presents The Wright Holman Shrimperoo benefitting Wrightsville Beach Museum. 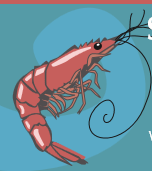 Enjoy a Cape Fear Shrimperoo as you listen to live music and ponder which Silent Auction items you want to take home! June 22, 2019 Tickets available May 1. Tickets: $45 in advance. Day of the event and at the door tickets will be $55 each. Cash bar. I am the Manager at Lacroix Veterinary Hospital here in Wilmington. As a hospital we are looking to sponsor several community events. We would be interested in setting up a table for people to stop by and visit.